Ritesh Keskar - 50s Inspired Fashion! 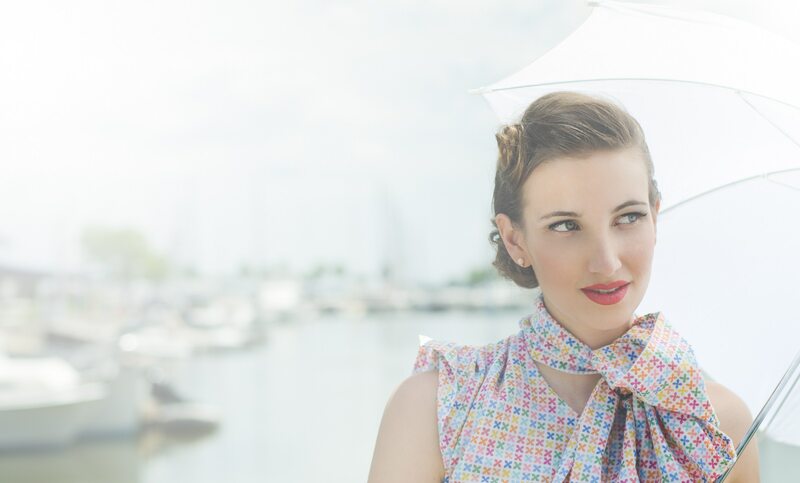 I was fortunate to work with a talent team of local fashion enthusiast.Lynee, a Fashionista (a blogger for MilwaukeeMag.com), had this concept in mind to do a 50s inspired photoshoot. She collaborated with a dress designer, Kia Xiong, who made these outfits herself and the models Caitlin, Hannah and Sarah rocked the shoot with their elegance.Make up was done by Lynee herself and hair by Trisha Lysaght.